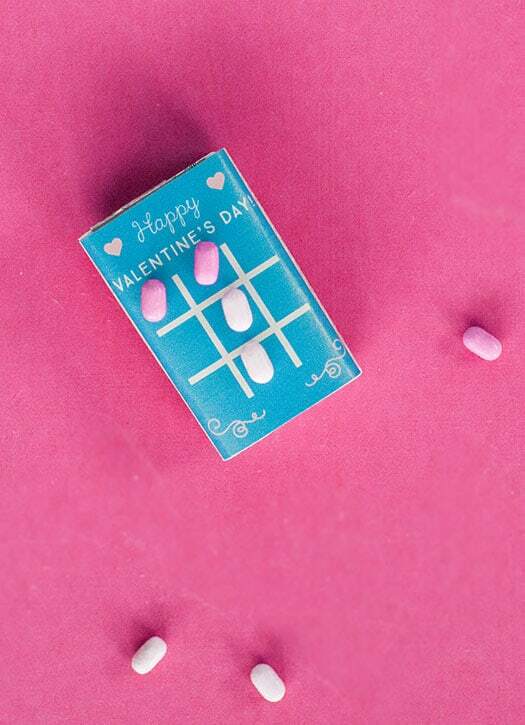 Tic Tac Toe Valentines are simple & easy. Not to mention so fun and colorful. 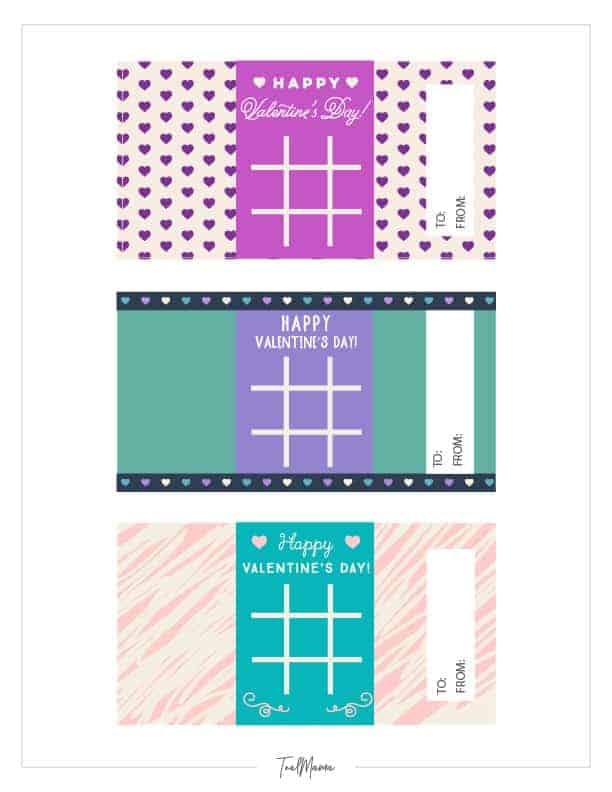 Great for school and teacher Valentines. Find the free printable download, material list and how-to below. If you’re looking for easy and unique Valentines, you’ve come to the right place. 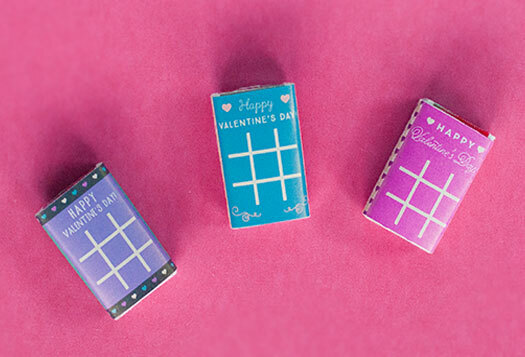 Tic Tac Toe Valentines are super simple. You only need 3 supplies. 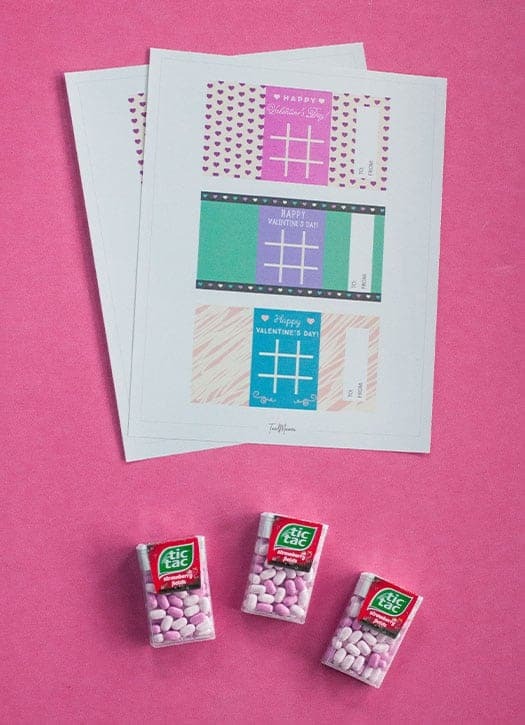 Cardstock, Tic Tacs, and glue (or double-sided tape). 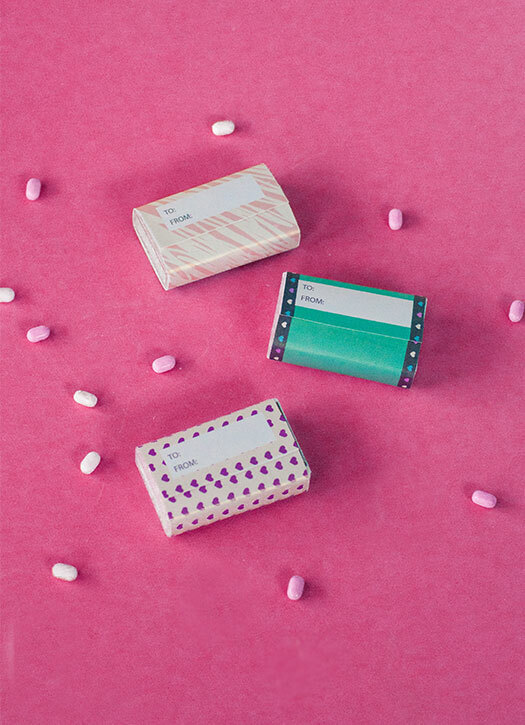 The Tic Tacs themselves can get expensive if you’re shopping local and have a class of 20+. So keep that in mind. I planned to use these for my daughter’s Valentines. Come to find out they aren’t having a Valentine’s party. She’s in 3rd grade. We’re both a little bummed about that. I’m hoping the fun holiday parties don’t stop this early! So we may have to hand them out to a few of her close friends, family & neighbors and call it good. My son is really into Paw Patrol, Blaze and the Monster Machines and PJ Masks, so I won’t get away with using these Valentines for him. Haha. He’ll be super happy with the store bought character cards. And that is ok! Grab the downloadable file by clicking on the image below or using the button to download. Carefully cut out each Valentine card. Wrap each card around the Tic Tac container. Creasing edges so it lays nicely. Overlap the edge, making sure the side with “to” and “from” is on top. Glue down with a glue or secure with double-sided tape. Please share in the comments what you think of these Valentines and what type of Valentine’s box you’ll be making. And use the share buttons to share with friends and family.